I had to come up with a way to preserve those pins that do actually have knitting pattern links, though...and here is my solution. My own personal "best of" collection. 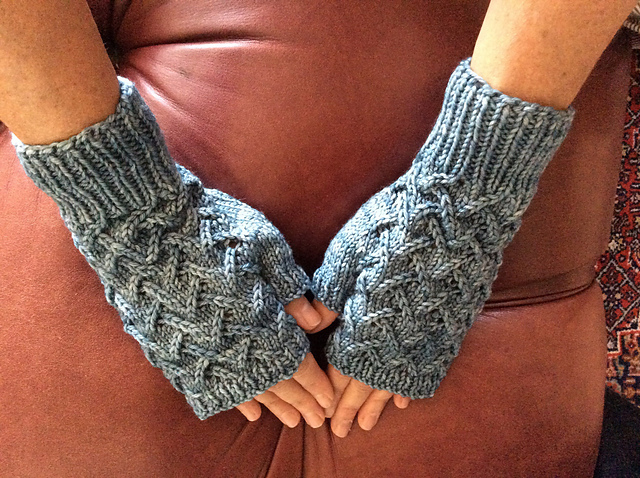 Enjoy these free knitting patterns from Pinterest, Ravelry and more. They are definitely going in my queue! Oh...my...lovely. Do I dare hope this beautiful sweater knitting pattern is truly free?! Yet again, Knitty.com comes through with a masterpiece I am sure will become a favorite of mine. This is the perfect match of classic casual meets phenomenally feminine. I can not wait to get started! I am guessing this precious stocking hat knitting pattern knits up as quickly as the title suggests, so I should be snug as a bunny before the first snow falls. Who knows? I may even have yarn left over for a Quick as a Snow Bunny Christmas gift of two? I can see this lovely hooded cardigan sweater in pretty fall colors...orange, brown...and of course, as my mom always says, "Red is YOUR color." (It doesn't really matter who she is talking too. Apparently, red is everyone's color). 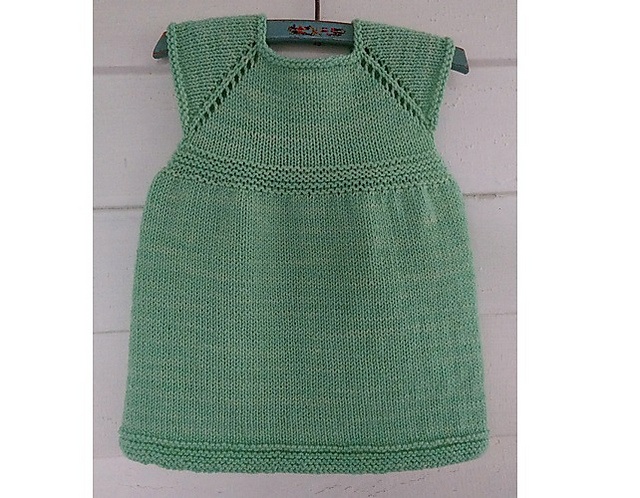 I am so grateful Tanis has included this archived link on Ravelry! It is an unbelievable free knitting pattern I will definitely have to make for myself. I love the lace pattern and the bonus hood. Because, from my perspective, you can't beat a sweet pair of fingerless gloves. 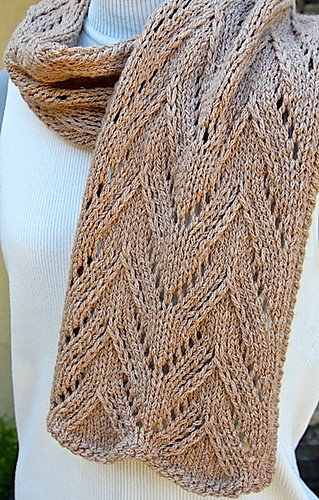 I love the delicate look of the busy cable in this knitting pattern. The yarn recommended is a cashmere merino silk. I definitely recommend splurging on a fine yarn for fingerless gloves. Such a fine treat for the hands in the cool of fall. I may just have to spin some wool from our Angora Rabbit and make these for myself! below that says, "No thanks. Please just let me download!" I'm not too big on wearing scarves...I have some weird texture issues, including a tendency to think anything remotely near my neck is choking me. I'm sure there's a name for that disorder, but let's just stick with knitting therapy for now. There are times when you need a scarf, and I do LOVE to knit them. I've been on the lookout for a more delicate variety. This one fits the bill. I love the look of the "Showy and Subtle Decrease," and I have a feeling the repeat is not going to be too difficult to knit once I get familiar with the pattern. This looks like a pretty simple stocking hat knitting pattern, but I couldn't resist posting. I love the colorwork! And what a great way to use up small amounts of leftover yarn...if I can only find the same colors in my stash, I might just make it to match. This shouldn't take more than a night or two to knit, and I'll have a happy new hat to brighten my day in the dreary of winter that is so obviously headed my way. Does it get any sweeter than this? I love knitting for babies! 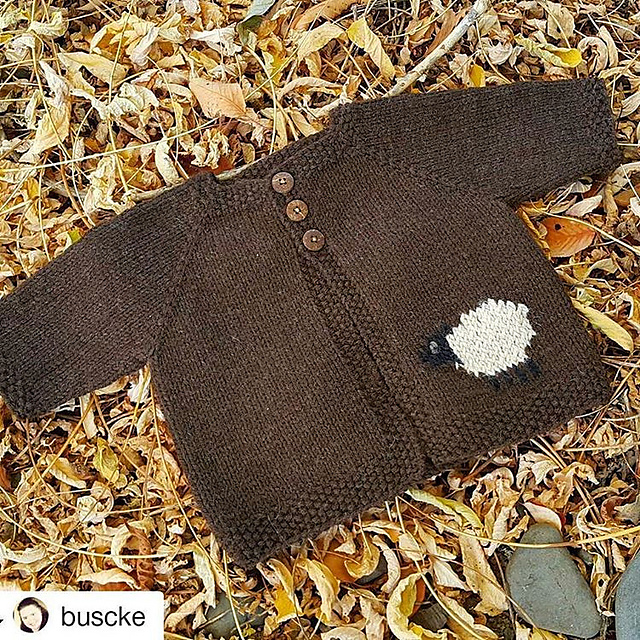 The little sheep motif on this knitted cardigan is optional, but it is exactly what made this knitting pattern stand out to me. After all, what knitter doesn't respect the sheep?! 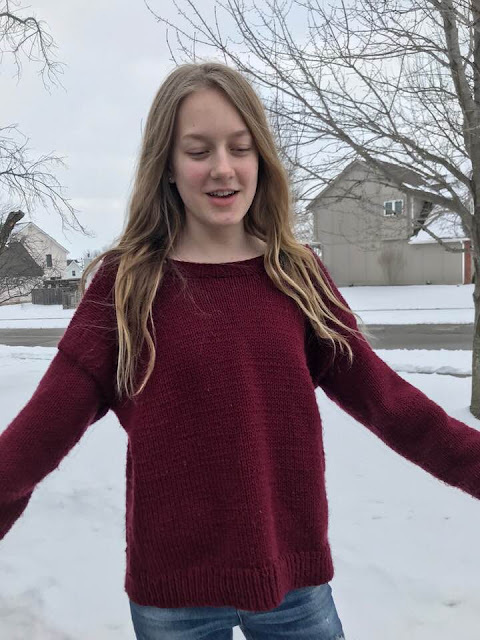 The only question left is who will gift this lovely little sweater?...since my own little girls are nearly all grown. Did I mention I love knitting for babies?! This is a quick knit, by the looks of it. Pretty simple, but oh so sweet. I love the empire waist design, which is created by a simple stockinette, border in this knitting pattern. There are some pretty precious variations included on the Ravelry page. Be sure to check out jfsincali's SUPER cute version. What a lovely little baby sweater. You HAVE to check out the precious model baby pic on Nikki Van De Car's blog. So cute! I love the design at the arms and base. It really adds a delicate, feminine touch. I love the green, which works well with the inspiration for the knitting pattern, but I can also see this in a pretty pink...or yellow...or gray...oooh...gray is popular right now. Do I have any upcoming baby showers? !